FishingReservations.net is the first reservation system designed specifically for Fishing Charter Vessels, Boat Landings, Marinas and Sport Fishing Guides and Hospitality Lodges. Mobile-friendly online reservations are seamlessly integrated with your phone and POS walk-up bookings, so you can manage your entire business from a single dashboard. Support for electronic check-ins, gift certificates, employee scheduling, and much more. Customization, training and support are all included, as are free updates for as long as you're a customer. Coupled with our online Fish Reporting Network creates the full circle of marketing your trips directly to the outdoor sportsman. It’s a win-win for the business owner and the customer with real cost savings compared to the competition. Fishing Reservations provides a POS system within the same account. Now take orders online and at the counter for all your goods and services. Not just a booking system but and entire solution for your fishing business. 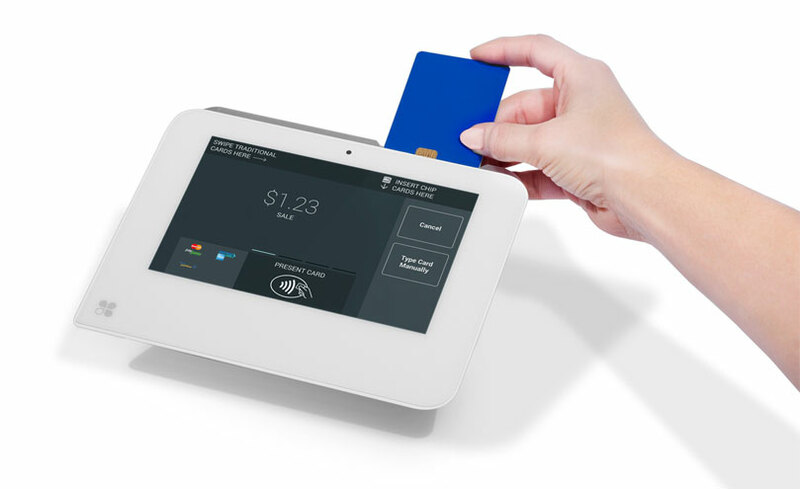 Enjoy low-cost EMV processing with our new gateway-integrated plug-and-play chip card reader. We provide the equipment, training and customer support to make it easy and fast to get up and running quickly. Start taking more orders now.